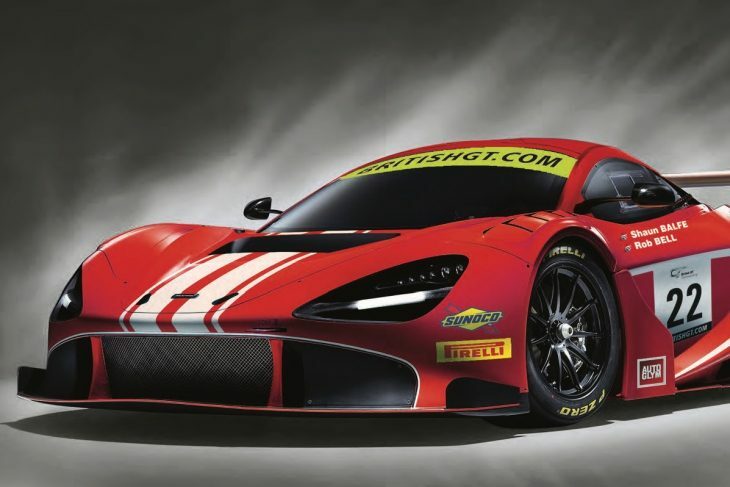 Multiple GT racing champions Balfe Motorsport is set to return to the British GT Championship with McLaren in 2019, and a brand new 720S GT3, becoming the first customer team to confirm a programme in the UK with McLaren’s new flagship GT model. 2017 International GT Open Pro-Am champions Shaun Balfe and McLaren Factory Driver Rob Bell will drive the team’s 72-S GT3 during the season, continuing their now-longstanding partnership. “I am really excited to be racing alongside Shaun and working with the whole team at Balfe Motorsport for another season in British GT, and I am extremely proud to be representing McLaren Automotive with the new 720S GT3,” commented Rob Bell. 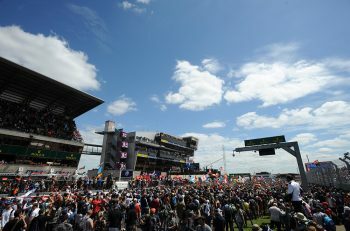 “The development programme for the car has been intense, testing throughout Europe and the Middle East in a variety of conditions, and I have been really impressed with the results we have achieved. 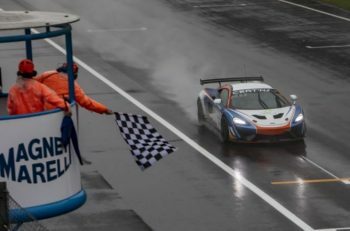 Joining Balfe and Bell in the team is the previously announced duo of Graham Johnson and McLaren Young Professional driver Michael O’Brien, who will be racing as a GT4 Pro-Am pairing for 2019 in a McLaren 570S GT4.